Rolls-Royce chief Torsten Müller-Ötvös reconfirmed the company's plans to introduce a convertible version of the Wraith. 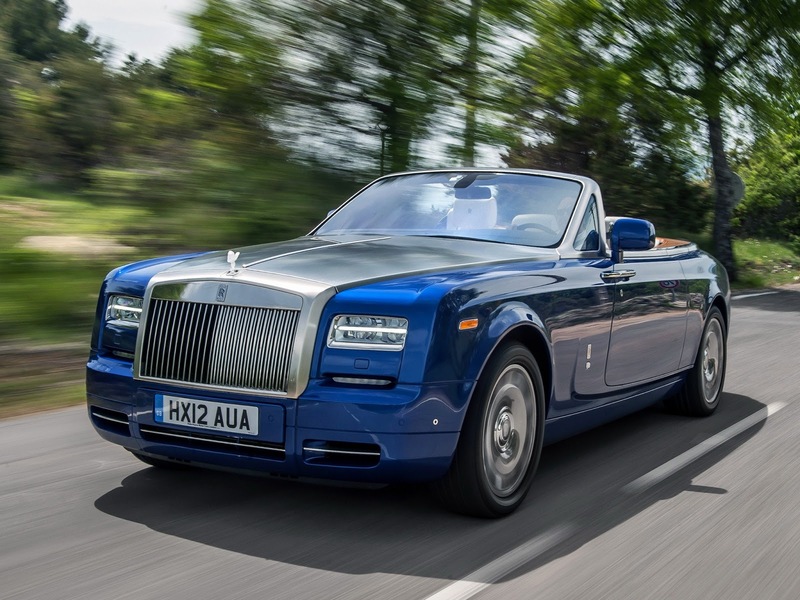 The new model will be launched sometime around 2015 and they hope it will lower the company's average age of customers as well as increase the popularity of the Rolls-Royce brand. Müller-Ötvös said the Wraith has received positive reviews so far and that it brings customers who are at their first purchase of a Rolls-Royce. The convertible is expected to get the same V12 6.6-liter engine producing 632 HP (465 kW) and 590 lb-ft (800 Nm) of torque. While the coupe does the 0-62 mph (0-100 km/h) run in 4.6 seconds, the convertible will probably be a bit slower due to the added weight. In addition, it should cost more than coupe's 245,000 EUR starting price.